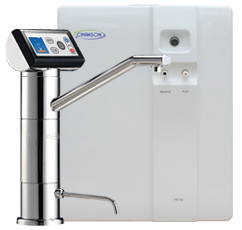 The new Chanson Revolution water ionizer is a 9-plate machine capable of light duty commercial use and higher flow rate. 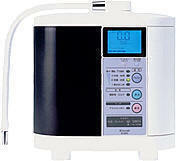 This water ionizer is so powerful, it can outperform even an 11-plate ionizer. 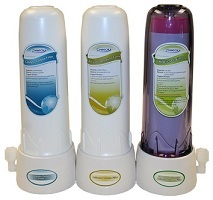 Its superior functionality and sleek appearance makes it a great fit for restaurants, schools, gyms, businesses, and other settings. Like the 7-plate Miracle M.A.X., it has the Himalayan rock salt port and the largest plates on the current market. Get ready for the new Revolution! 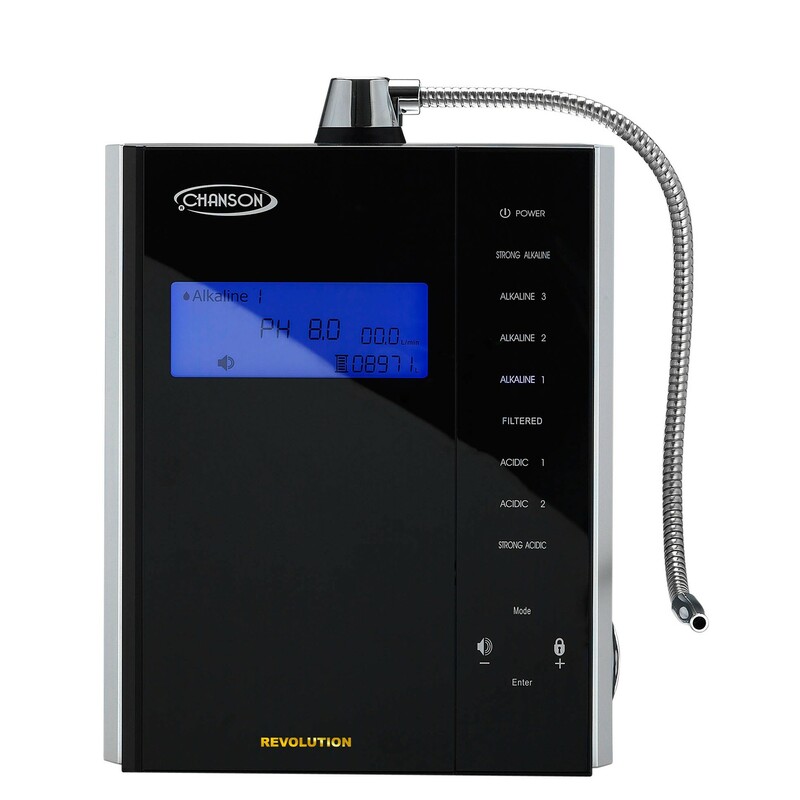 Chanson Revolution Water Ionizers now have, a limited lifetime manufacturer's warranty, which begins from the original date of purchase (ionizer purchased after November 9, 2009). 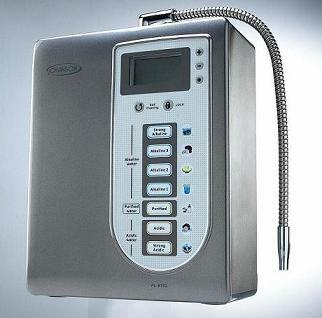 Warranty is only valid if the ionizer was sold by Chanson Water USA or an authorized dealer of Chanson Water USA like Advanced-Water-Ionizers.com. The warranty covers the original owner only. 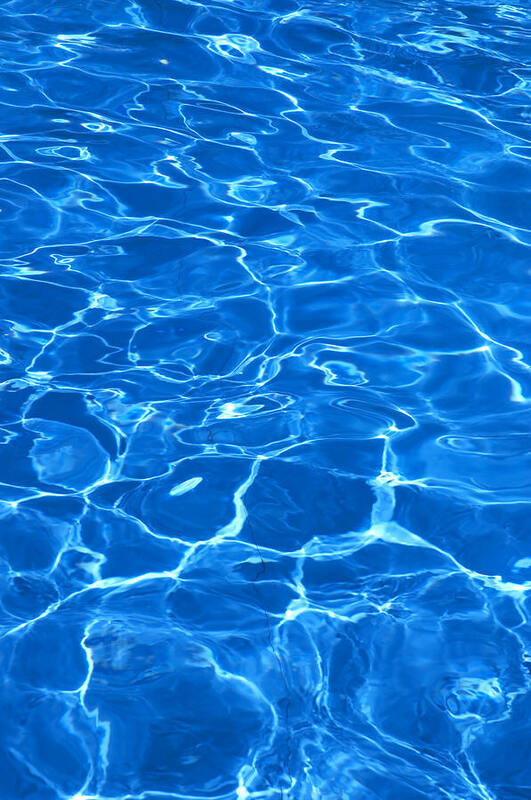 Repair work can only be done through the Chanson Water USA repair center in Laguna Hills, California or an authorized repair center. 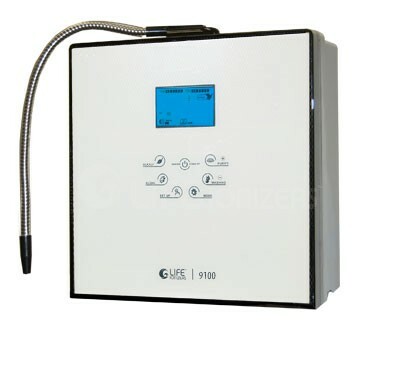 Please thoroughly read the owners manual and watch the installation video before attempting to use your ionizer. FREE Installation DVD with step-by-step demonstration for the Chanson Revolution by Ronnie Ruiz. 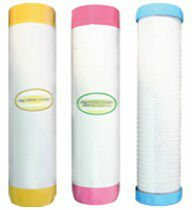 FREE Citric Acid Sample for cleaning your Revolution.